We treat Macular Degeneration Treatment at Lakeline Vision Source! At Lakeline Vision Source get macular degeneration treatment. Our optometrists in Cedar Park TX can treat macular degeneration for anyone in the area who is suffering from this eye disease. 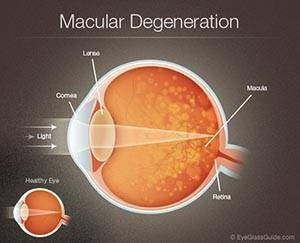 Read more about macular degeneration treatment below.